Each time I see that cute pink bag in my mailbox I remember It's that time of the month!...The Ipsy Bag is here!...with tons of great products to try out. There are always products that I love and some that are aighhhh you know... lol. For those of you new to the IPSY Bag boat, it is a monthly subscription of $10. You pay $10 usually the 1st of the month and around the 15th Ipsy sends you beauty products. You take a test on their website selecting your style and the kinds of things you like, and this helps them figure out what to send you. It is so worth it! And perfect if you are out on the market for new products but want to try out the product before splurging. 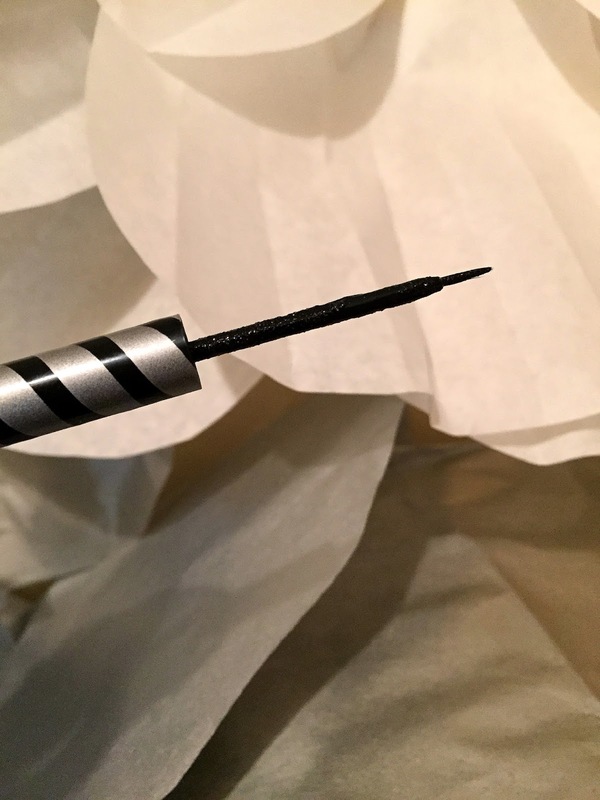 I really enjoyed the applicator in this eyeliner. 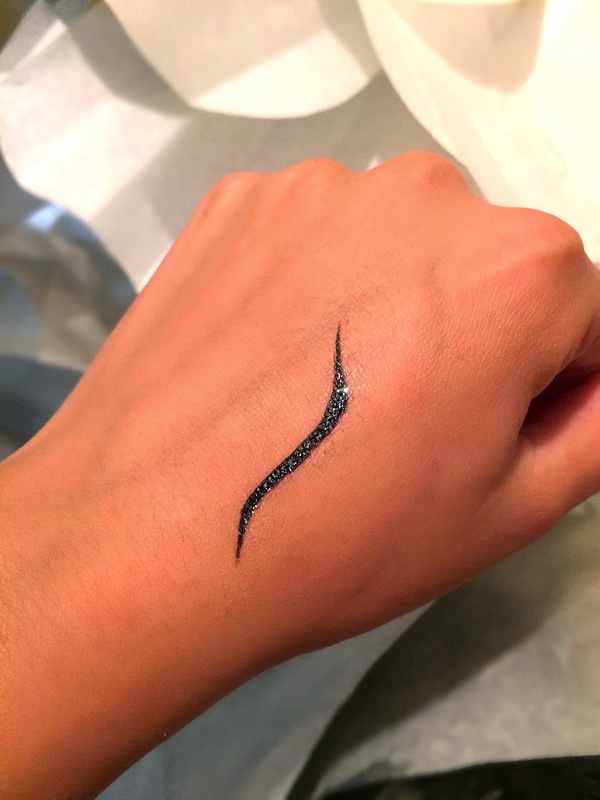 It is so thin and perfect to create that "winged-eyeliner". I love that! Something that would have made this product better is the glitta. The glitter would sometimes get in my eye. No glitter would have been better. 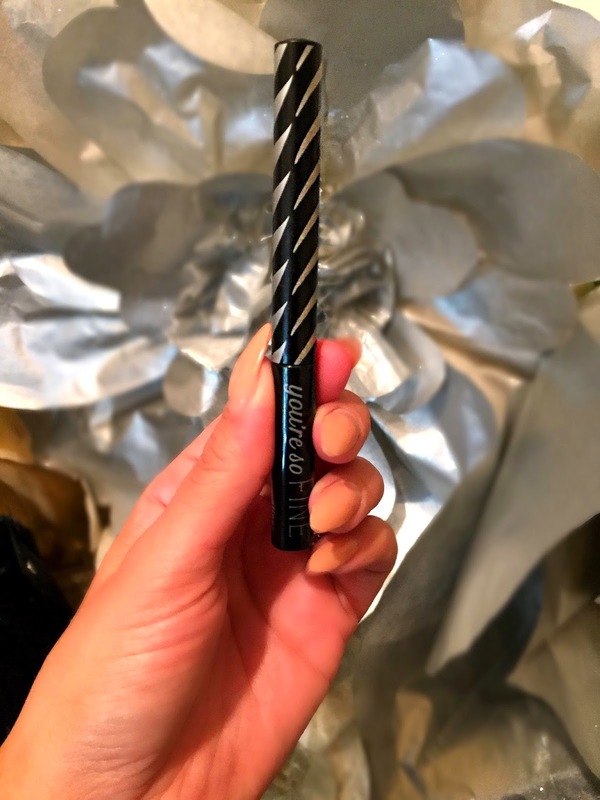 This eyeliner claims to be waterproof which it definitely is! It did not smudge at all! 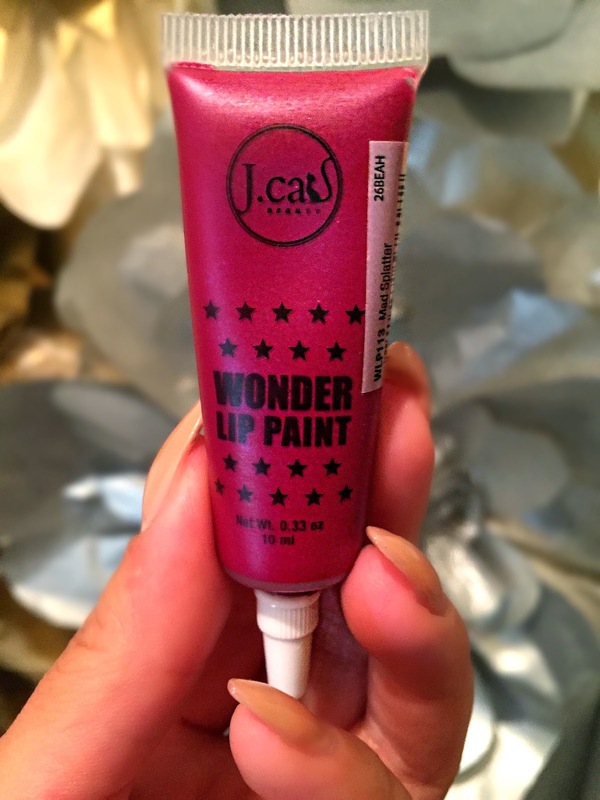 This is a great lip stain. 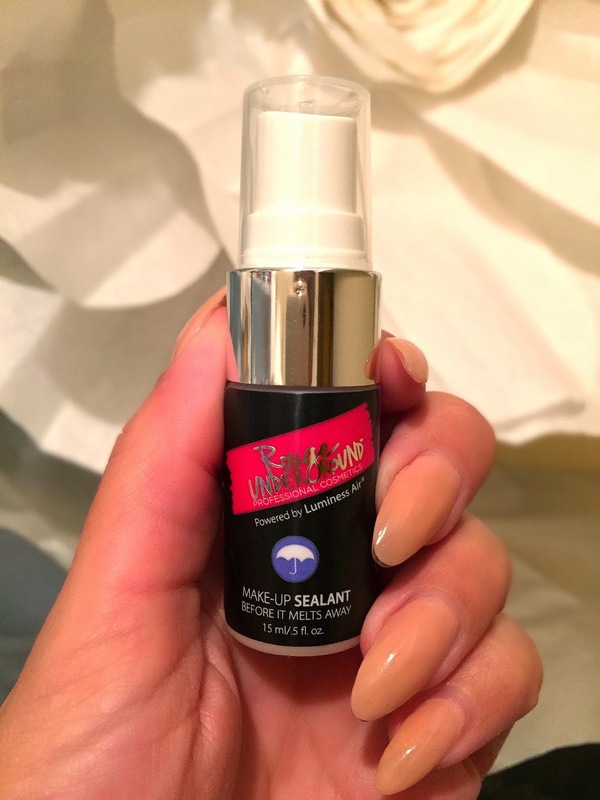 I would definitely wear this and the formula is great and long lasting. The color just didn't suit me much. The color had some pearl tones to it. These are dupes for the OCC Lip Tars! 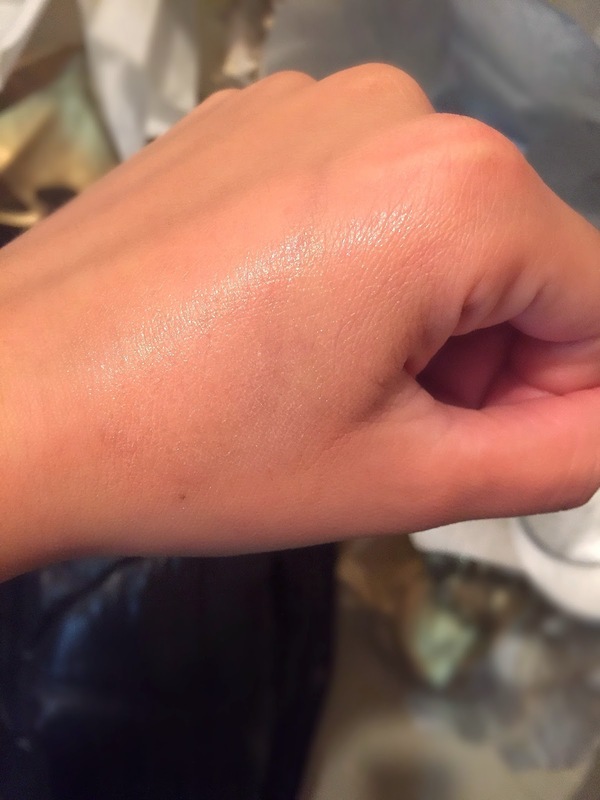 So this is a liquid highlighter and I am obsessed! 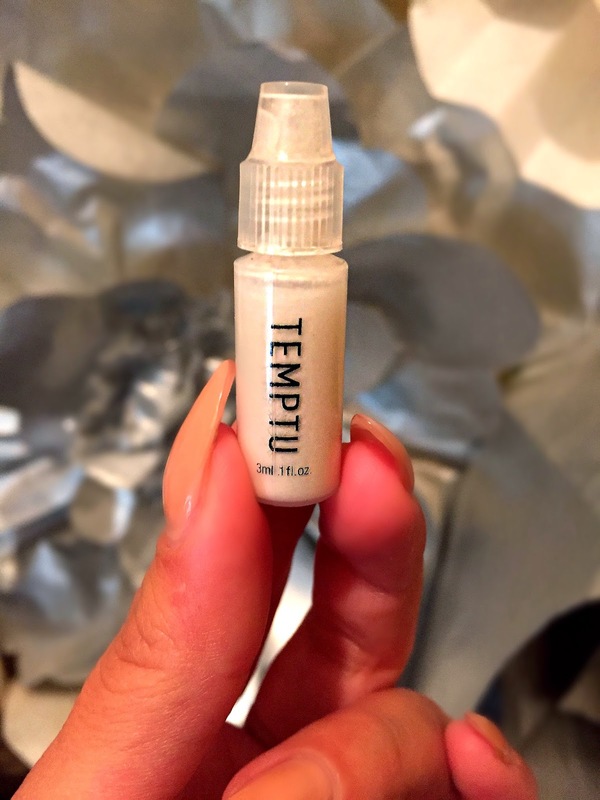 This is perfect to mix with your foundation or to use alone for that natural glow. 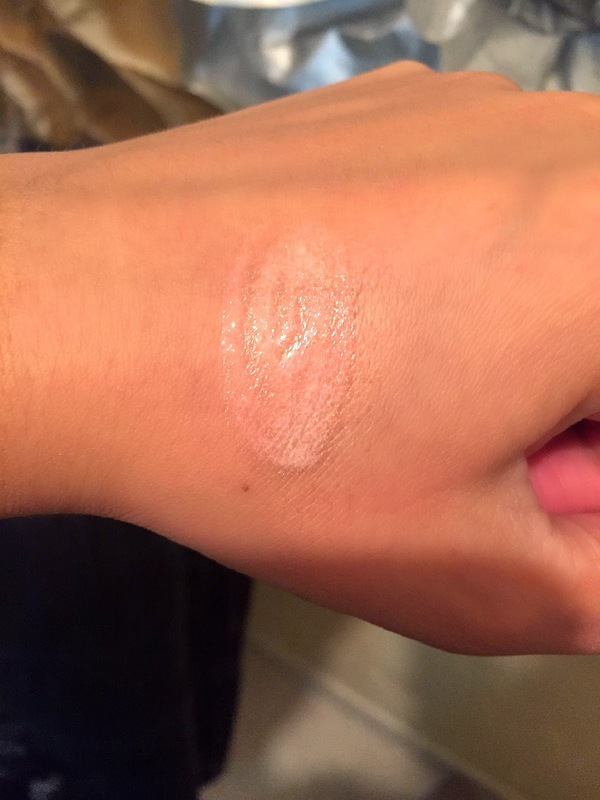 It is the perfect shade: not too white and a bit pinky- Definitely a product I would re-purchase. 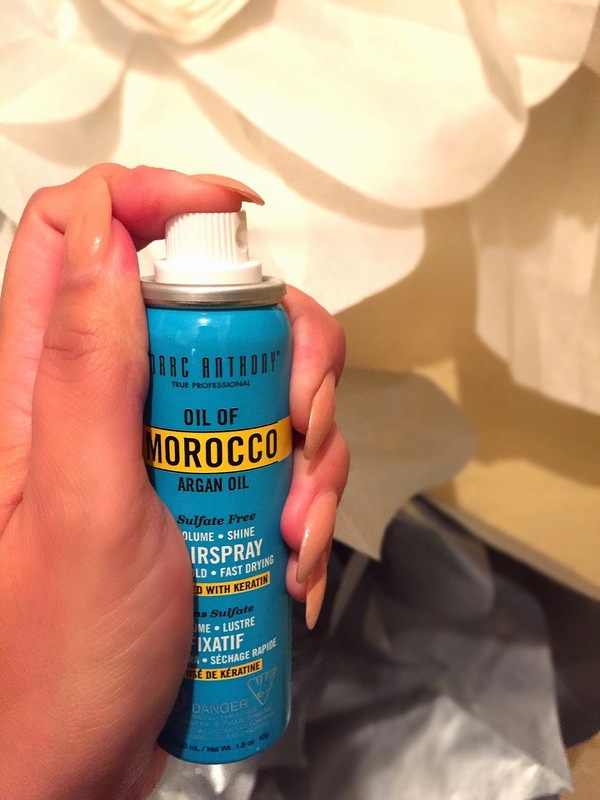 This isn't my favorite setting spray when applying. It squirts out a bit too harshl instead of a mist. Other than that, I would say it did help maintain my makeup longer than usual. Very great product! It leaves your hair soft and still holds a curl. It also has a really good smell! You can smell this from the other end of the house!Sulfate free is always a plus. 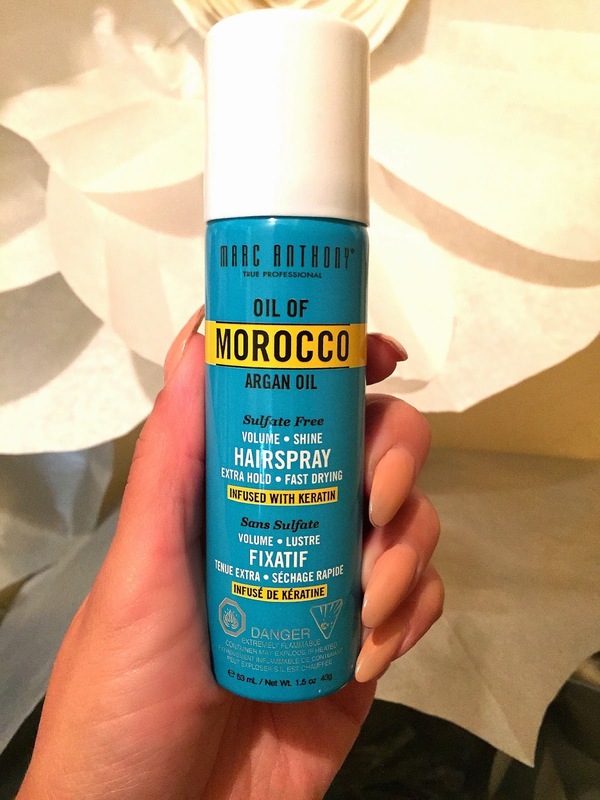 I really liked this hairspray and it is easy to find: I found it the other day at Walmart. So far I have to say that this hairspray and L'oreal Elnett Satin are my fave hairsprays. I really hope you guys liked this review and found it helpful. Let me know what you got on your IPSY bag and any looks you've recreated! Stay tuned for my November IPSY makeup recreation.